Shown here is the latest and greatest SolarCity logo. See more of my work from SolarCity. Skunk Ape was a T-Shirt company that I started with a friend. Both of us being from the South and intrigued by the beautiful mythical beast, we decided to name our company after the Florida redneck version of Bigfoot - the Skunk Ape. What a great name. tuul is the mobile automation platform that simplifies communications to make your business run faster. I was asked by the founder to come up with a few logo concepts. Shown here is one of those. 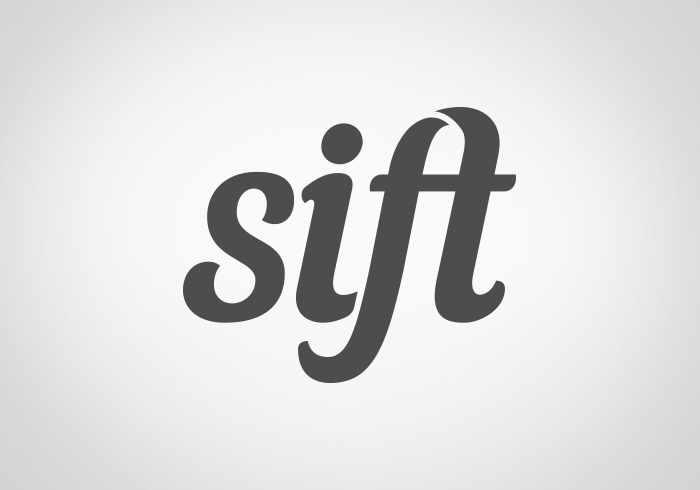 Sift is a mobile app currently in development. This whimsical type treatment spoke to the spirit of the fun trading app.